Mirzai draws on an impressive and extremely diverse body of source material, including private accounts and letters as well as Iranian and British court records and decrees. 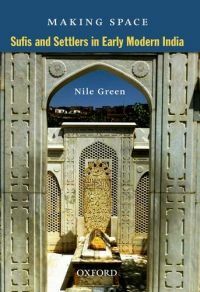 For an outlook on the longue durée, the author can also draw on the results of her own field studies in social communities in Iran that origin from enslaved ancestors. From this rich fund, she derives countless case samples, which show interdependencies between geopolitical and economic levels and changes in social reality. With this program, the book embraces an extremely wide spectrum, encompassing political and legal decisions on the subject of slavery and emancipation, as well as individual fates of enslaved people and their descendants. 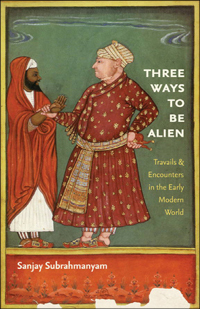 In eight chapters, it first offers a historical overview of the historical background of the period in focus. 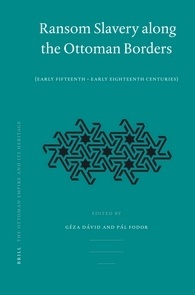 The second chapter turns to the political level by looking at the connection between blurring Iranian border regions and the slave trade phenomenon. 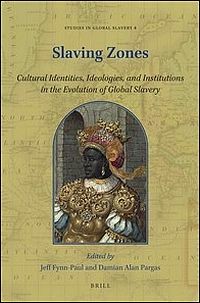 A further chapter is devoted to seaborne trade in enslaved African people, which forms a focal point among the various forms of slavery dealt with. On this example, Mirzai cannot only show the interaction of the interest groups involved, namely the Iranian government and the Arab traders. She also highlights how clearly British influence in the region was driven by hegemonic economic interests. 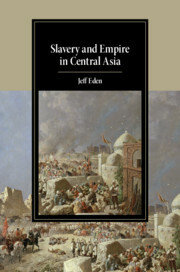 More generally, that is, including the land-based slave trade as well as kidnappings and the status of persons born into slavery in Iran, chapters four and five consider different patterns of enslavement and general living conditions of slaves in Iran in the 19th century. 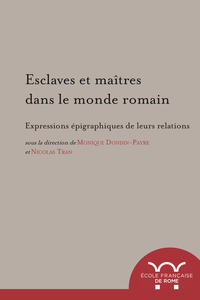 These two chapters in particular, but also the later discussion of ways to emancipation (chapter eight), are strongly based on the citation of case examples from various sources. For the sake of a generally comprehensible and lively presentation, the analytical aspect takes a somewhat smaller place here. 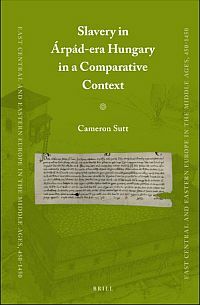 Rather frequently given intermediate conclusions, which time and again recur to the basic assumption of the monograph, are fit to keep this thesis present, but sometimes appear repetitive. 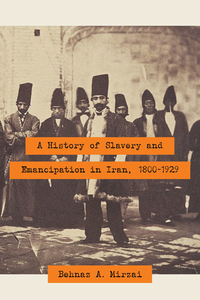 However, this does not diminish the value of the book, since it opens up a rich wealth of aspects of slavery and emancipation, and touches other forms of dependency in Iran that still have to be researched. After all, an abundance of the sub-themes touched upon may serve future researchers as a welcome starting point.